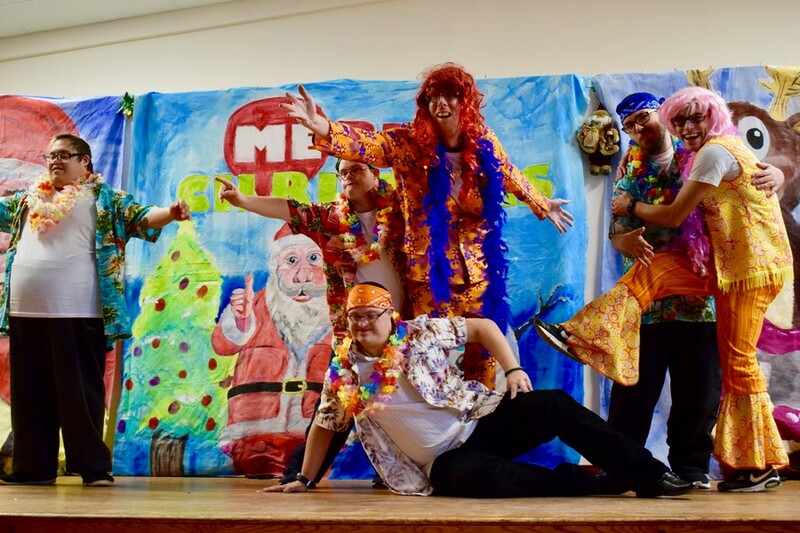 On Thursday 30th November, our Thanet drama group took centre stage for their annual Christmas Variety Show. 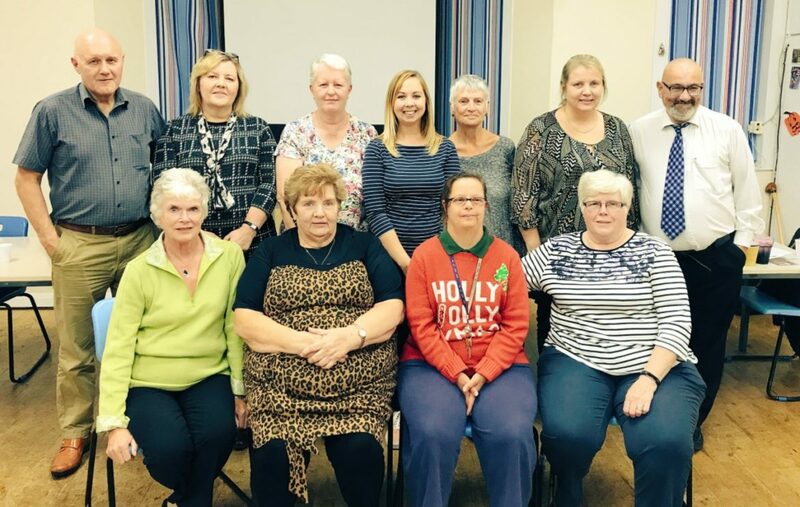 The all singing, all dancing extravaganza was put together by the group during their weekly drama sessions at Margate resource centre. 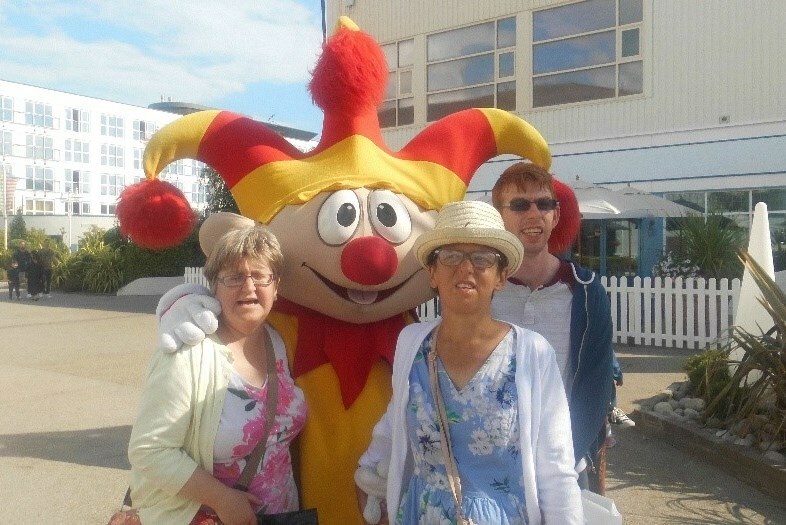 The drama group, who all have a learning disability, have been preparing for the show all year long. 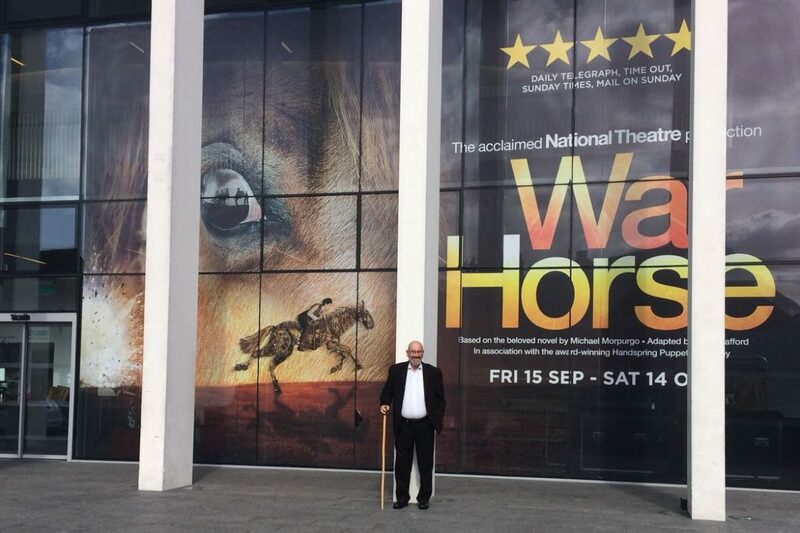 Arkley Road Tenant, Paul Pinder, loves horses and had been so excited about seeing the play War Horse. Having booked tickets in July 2016 for the show at the Marlowe Theatre in Canterbury, the suspense continued... Over a year later and the wait was finally over! In October, we held our 57th Annual General Meeting which showcased our current successes and future plans. 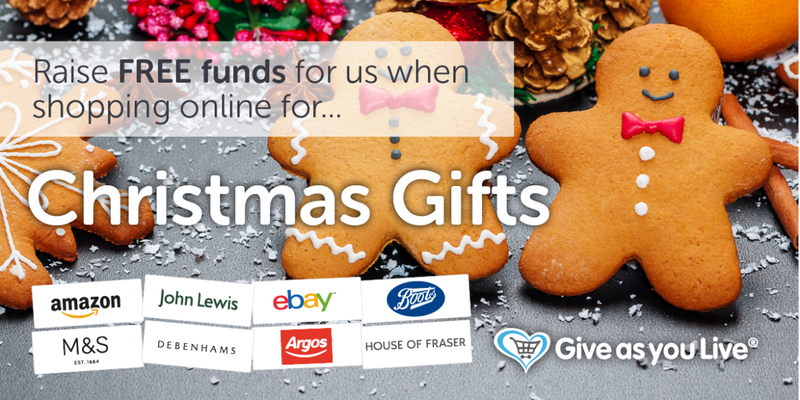 This time last year, members highlighted certain gaps in our services and we sought to change that. As a result, this year’s meeting was titled, ‘Responding to Members’. We are proud to welcome a second Operations Manager to our team. 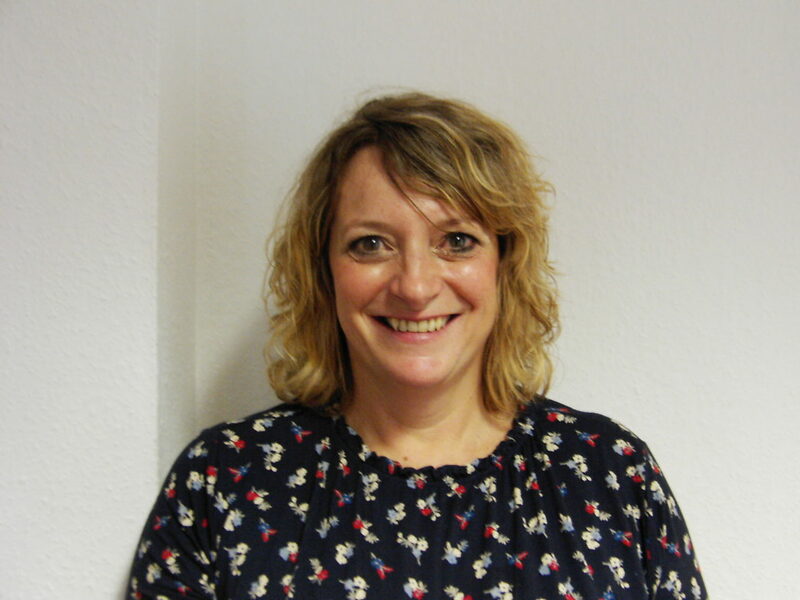 Karen Loughrill has joined us to lead our Day Opportunities for adults and children with a learning disability and work closely alongside fellow Operations Manager, Tim Birchley, who is responsible for regulated care, domiciliary, community and supported living. 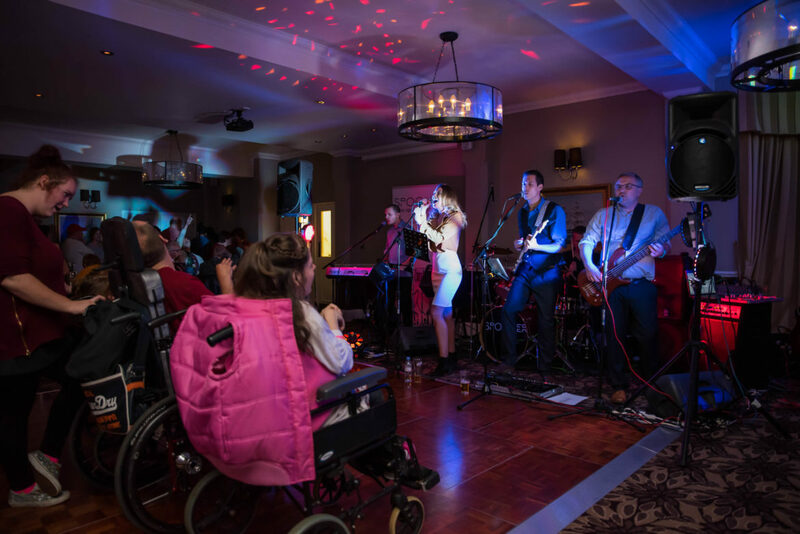 In September, our Canterbury service staged a spectacular soiree for over 100 people at the Marine Hotel. 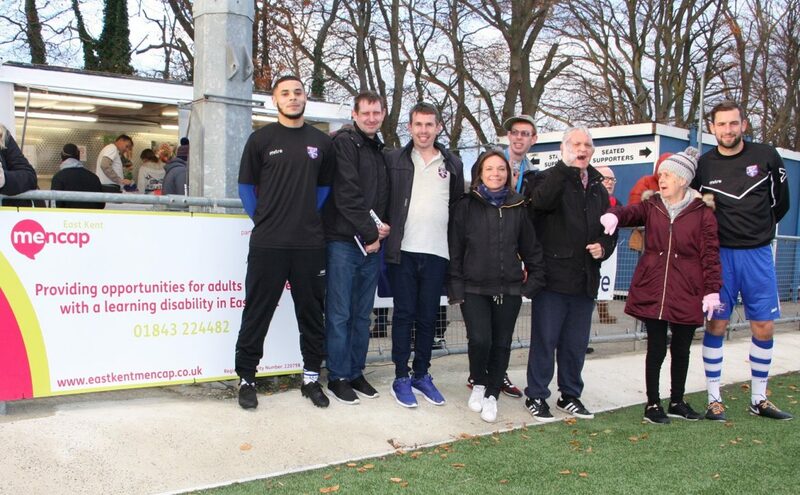 Guests included people with a learning disability who had previously used our services in the Canterbury District but also parents and carers who have supported us over the years. 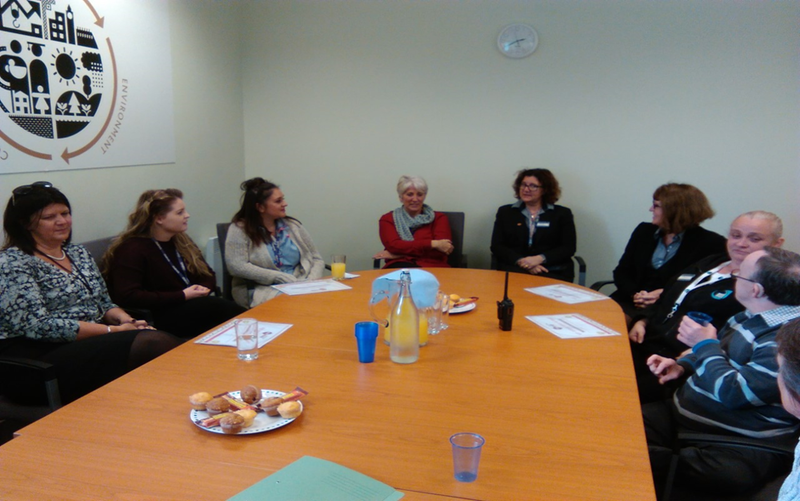 The Women’s Group invited women across Thanet to a tea party to launch an Easy Read leaflet on domestic abuse. 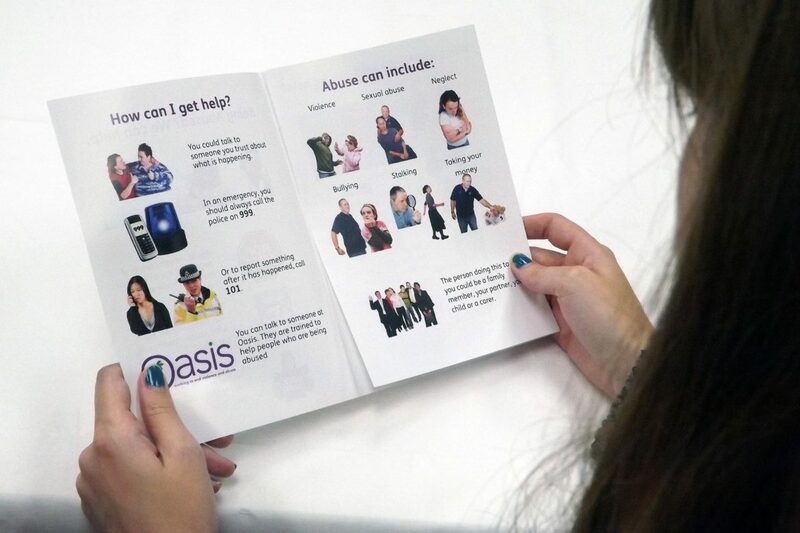 The Group, who all have learning difficulties, have been working in collaboration with Oasis, the domestic abuse charity to produce the leaflet using simple language and images.